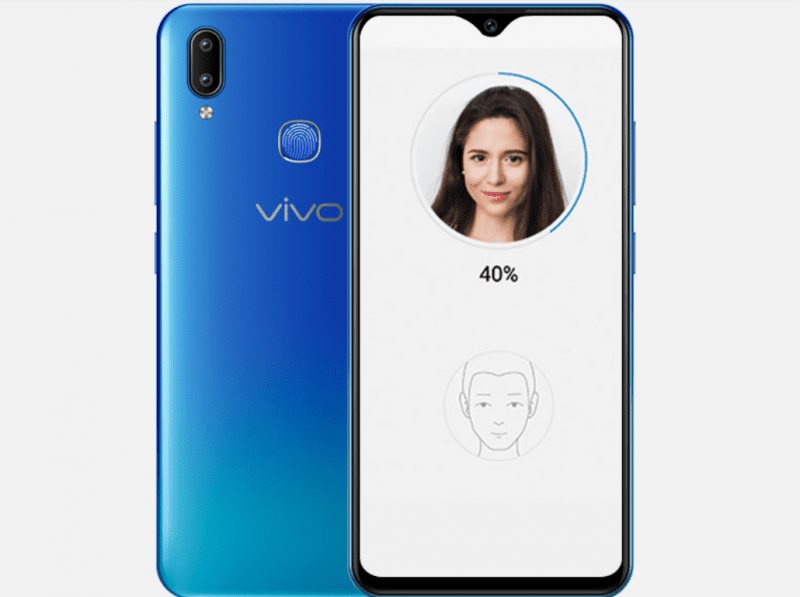 Vivo has announced a new budget smartphone to the Indian market – Vivo Y91. 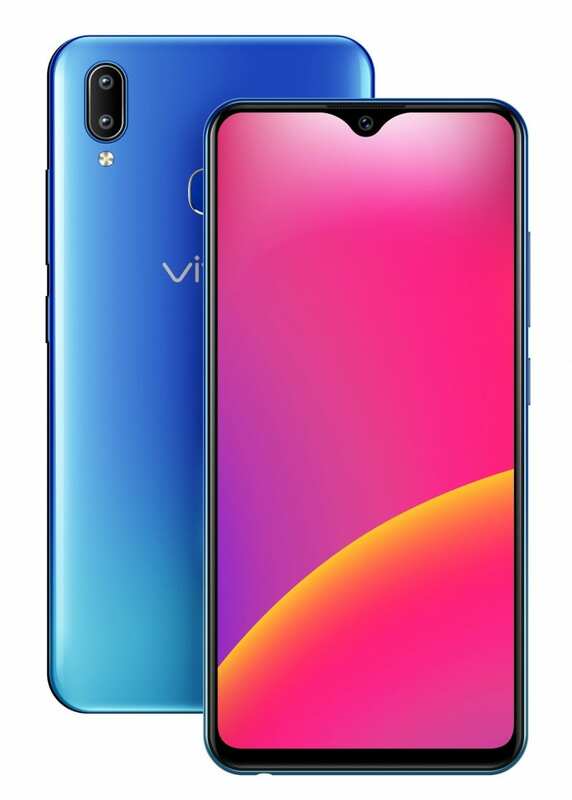 The Vivo Y91 is the successor to the Vivo Y81 launched back in August 2018. It features a notch equipped big 6.22-inch display, face unlock, dual rear cameras and is also powered by the MediaTek Helio P22 Octa-core processor. It comes with a 6.22-inch (1520×720) HD+ Halo FullView display with a 19:9 aspect ratio and the notch up top helps to achieve a screen-to-body ratio of 88 percent and a narrow bezel. The device is powered by MediaTek Helio P22 Octa-core processor clocked at 2GHz, 2GB of RAM, and 32GB of storage with microSD card support up to 256GB. It packs in a massive 4030mAH battery and is running on Vivo’s Funtouch OS 4.0 skin on top of Android 8.1 Oreo. In the camera department, the Vivo Y91 sports a 13MP( f/2.2)+2MP( f/2.4) dual rear camera with LED flash, Pro mode, Face Beauty, Slow, Time-Lapse, PPT, Palm Capture, Voice Control, Portrait Mode and an 8MP front-facing camera, f/1.8 aperture, Face Beauty, Palm Capture, Voice Control. Other features of the device include rear finger scanner, face unlock feature, dual-SIM, 4G VoLTE, Wi-Fi 802.11 ac, Bluetooth 5.0, and GPS. The smartphone is priced at INR 10,990 and will be available in Starry Black and Ocean Blue colors Amazon India, PayTM, Vivo India E-store and all offline partner outlets.